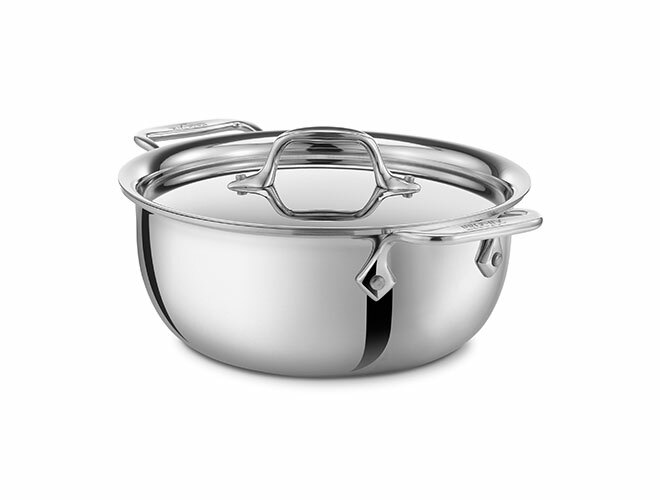 Named after a hearty one-pot casserole dish enjoyed at the finest French bistros, this rounded 3-quart "Cassoulet" with sturdy side handles and a stainless steel lid, provides the ideal design to recreate the original French recipe at home, or a favorite family casserole. 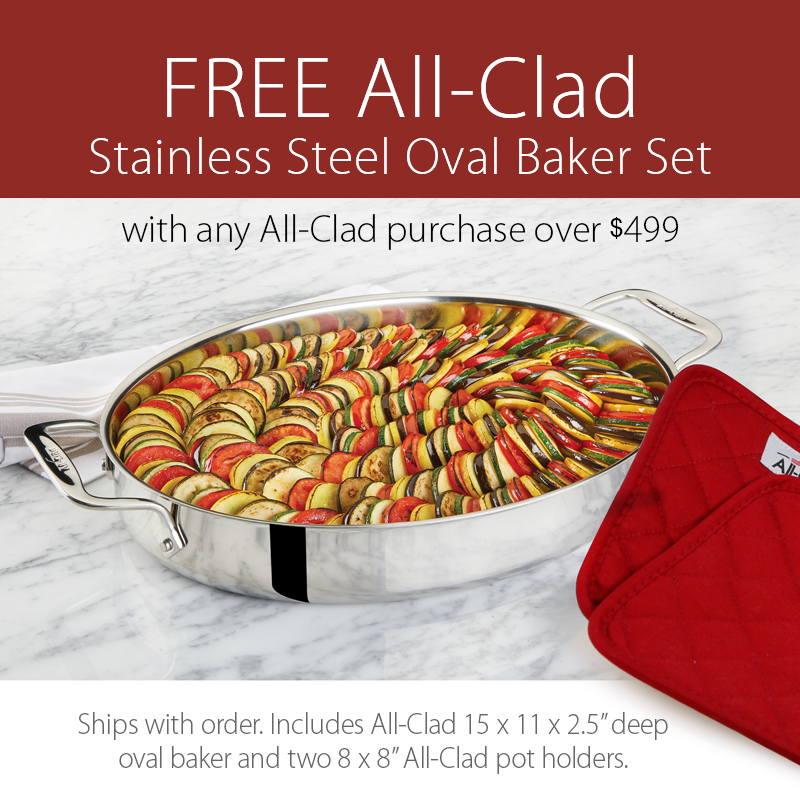 In addition to its versatile use preparing delicious stove top and oven "comfort foods", it is perfectly designed to carry straight from the kitchen to the table. 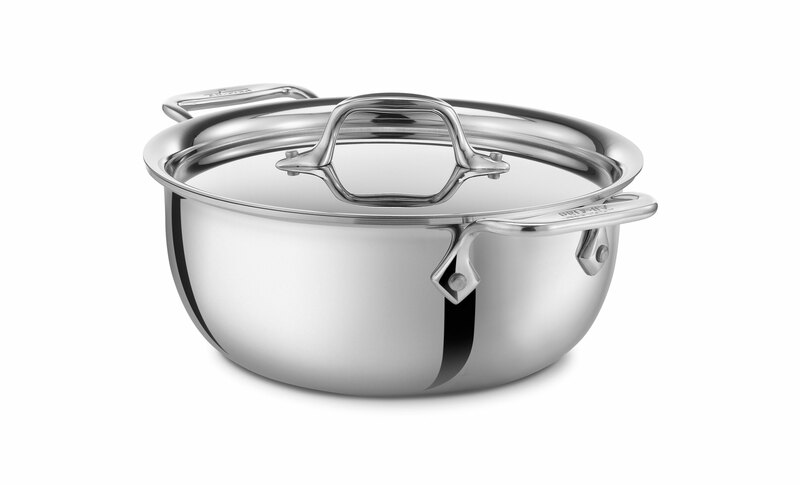 https://www.cutleryandmore.com/all-clad-stainless/cassoulet-p121307 21307 All-Clad d3 Stainless 3-quart Cassoulet https://cdn.cutleryandmore.com/products/large/21307.jpg 149.9500 USD InStock /Cookware/Bakers & Casseroles Named after a hearty one-pot casserole dish enjoyed at the finest French bistros, this rounded 3-quart "Cassoulet" with sturdy side handles and a stainless steel lid, provides the ideal design to recreate the original French recipe at home, or a favorite family casserole. 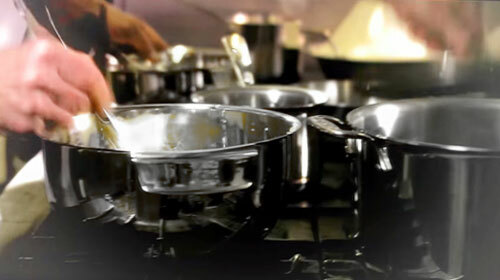 In addition to its versatile use preparing delicious stove top and oven "comfort foods", it is perfectly designed to carry straight from the kitchen to the table.